Colorado Springs Tile and Flooring Installation "Best of 2016"
We are experts at installing tile in Colorado Springs as well as other types of flooring. Need tile installed on the floor? 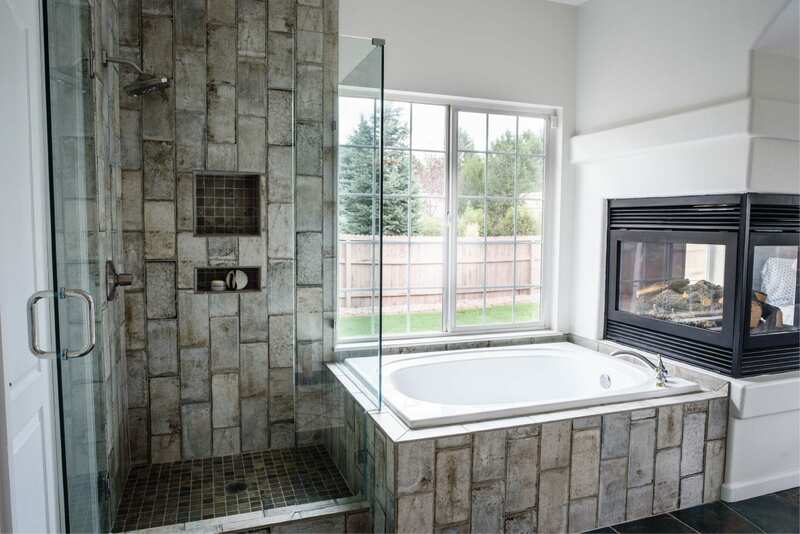 Need tile installed on the shower walls? Or how about some wood or laminate flooring? We can install all types of tile and flooring! We are licensed and insured. Let us serve you on your next tile or flooring project! Do we sell tile or flooring? No, but here are a few places we recommend looking for tile at. If you pick it out, we can purchase and deliver it. Tom Keithley with Choice Floors: (719) 761-3055. Tom will come to your house with samples and help you decide what kind of flooring to get. Very convenient! What is a “mud pan”? A mud pan is a custom-built waterproof tile shower basin. It can be made at any size you choose. It’s a combination of concrete, durock, rubber membrane, three-piece drain, and tile. If these are not done right, they can leak and cause expensive problem later on. But when done right, they are beautiful! And we do them right every time. 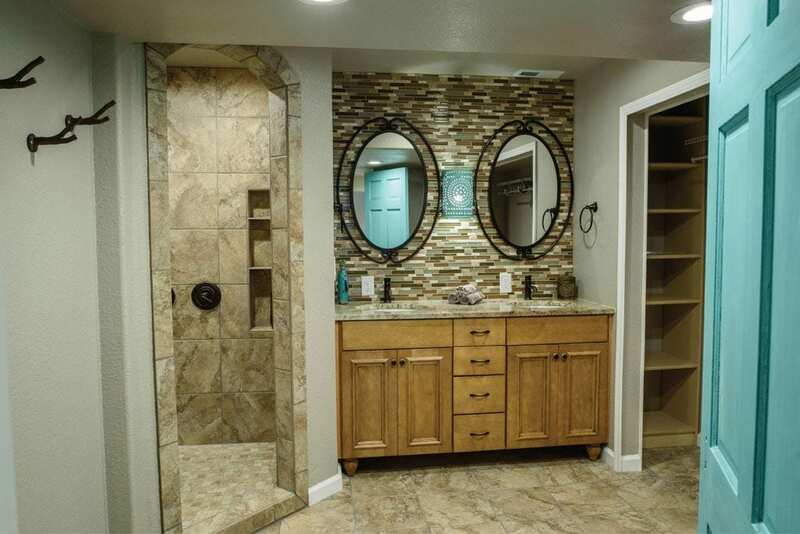 We recommend using Porcelain or Ceramic and then using glass tiles for accent strips. Keep us in mind for all of your tile Colorado Springs projects as well as any other flooring you might need installed. We’re here to serve.